Track two is Business Philanthropy™ (BP). 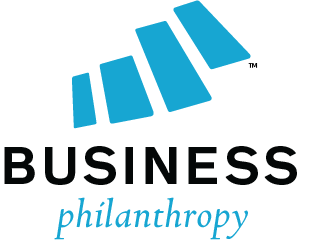 In this track, entrepreneurs focus on developing a self-sustaining philanthropic business. BP is the bridge that closes the gap that exists between for-profit and non-profit business. BP focuses on true integration of for-profit and non-profit operations—a hybrid operations model. Entrepreneurs should select this track to complete the program with a new hybrid or non-profit tax structure (e.g.  B-Corp, SP-Corp, L3C, 501(c)(3)).